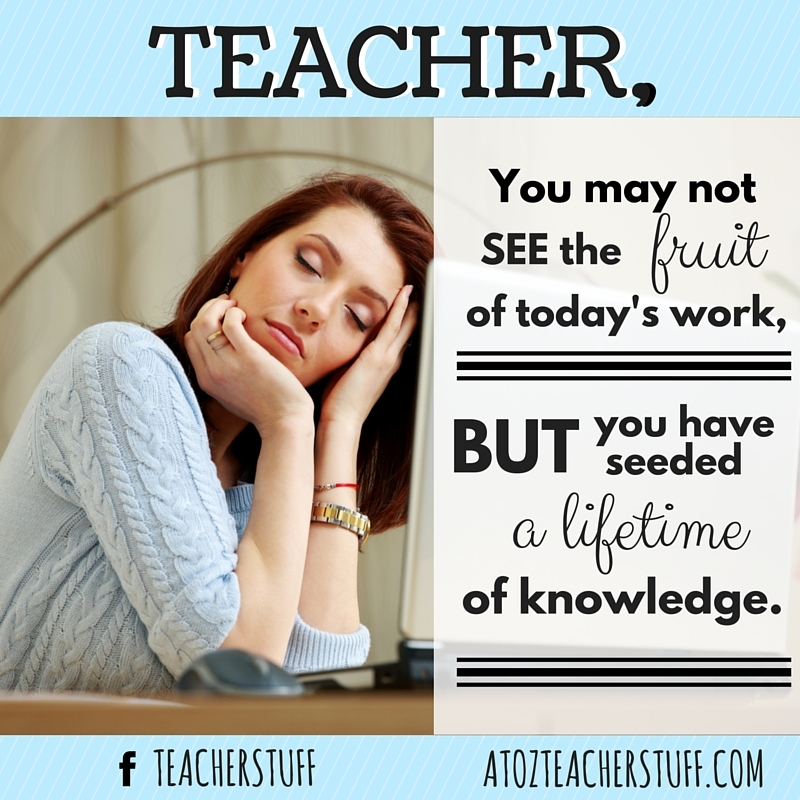 Teacher, you may not see the fruit of today’s work, but you have seeded a lifetime of knowledge. 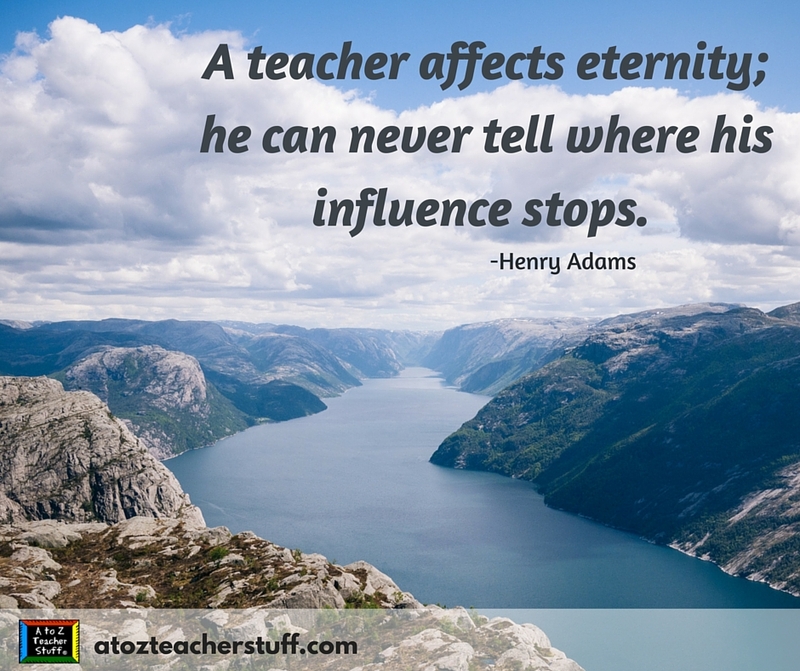 Inspirational Quotes for Teachers If you can read this, thank a teacher. 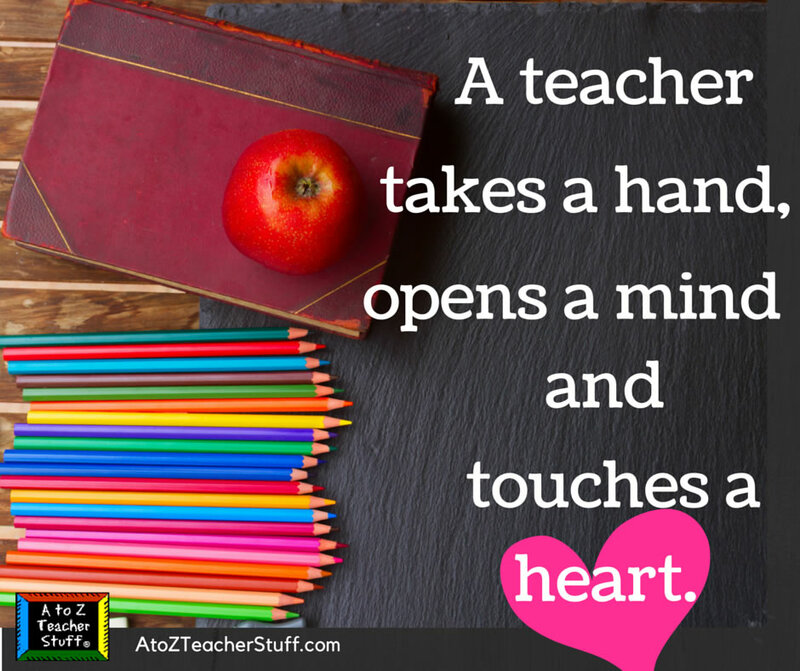 In honor of Teacher Appreciation Week: May 7-11, 2011. 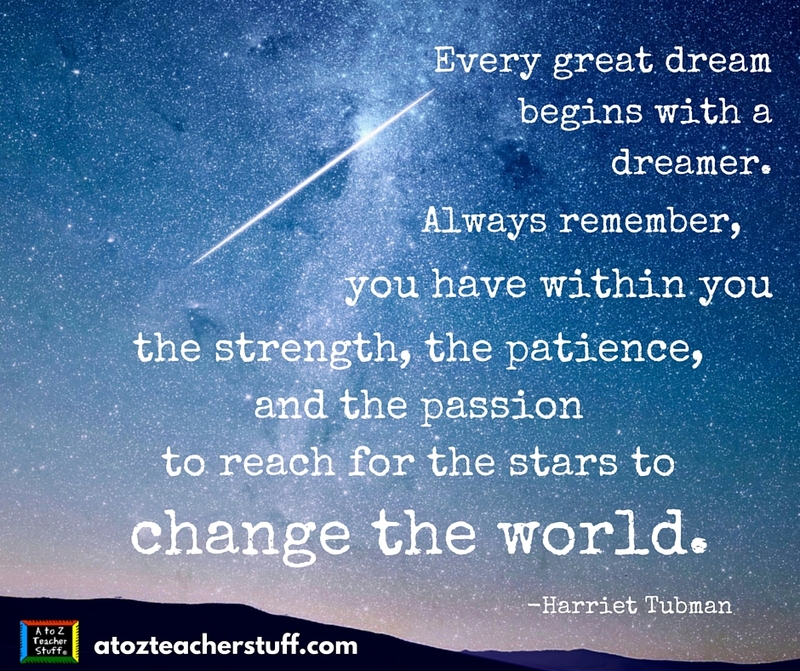 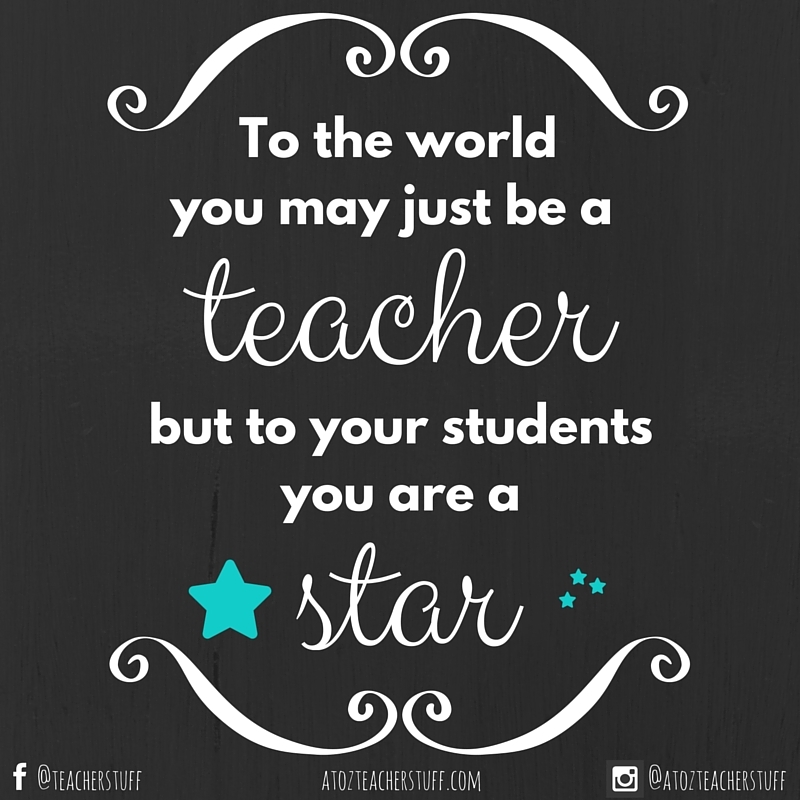 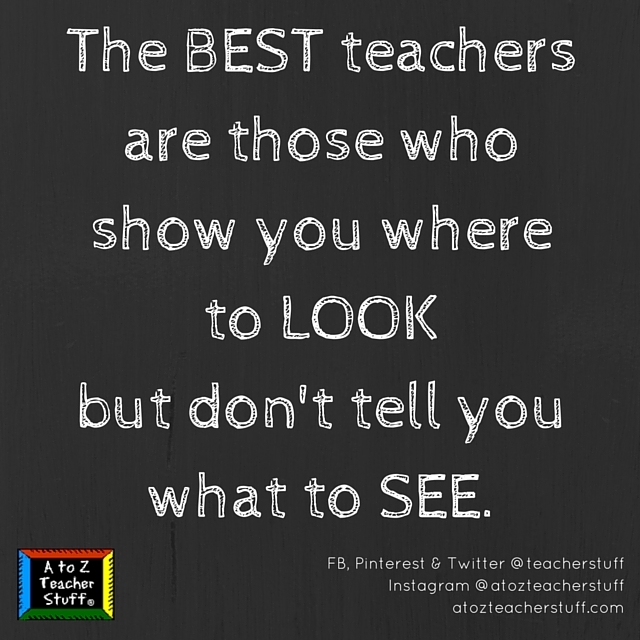 Share to increase awareness and remind everyone to do something special for their teachers this week.